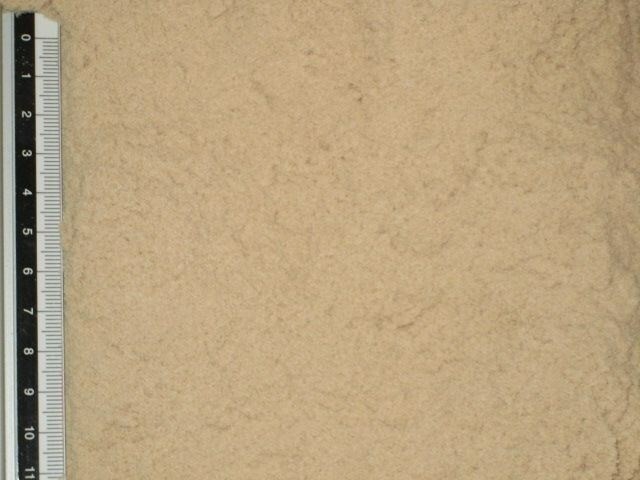 From a local manufacturer of wood pellets. 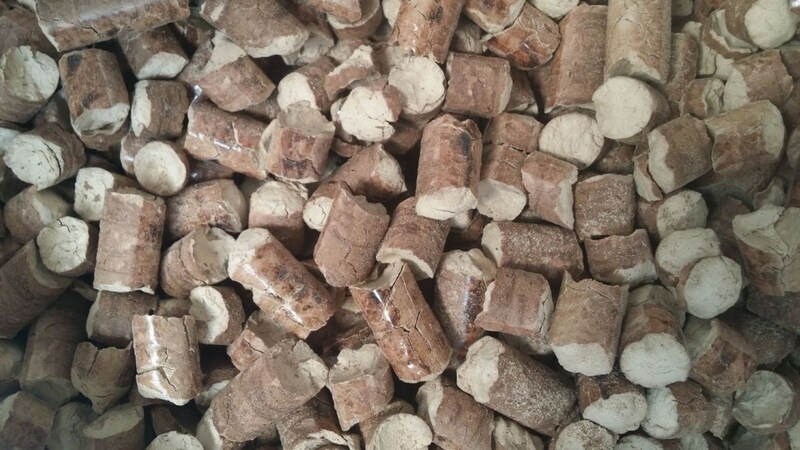 The price is good, and the wood pellets are made from Danish raw materials. The quality is both good and uniform as you would expect from a good Danish product. 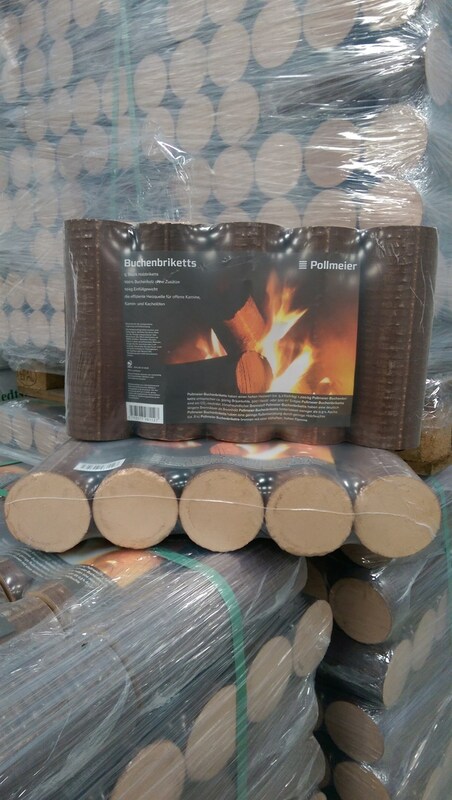 1 pallet Danish wood pellets of 960 kg. only DKK 2.200. 2-3 pallets Danish wood pellets of 960 kg. only DKK 2.150. 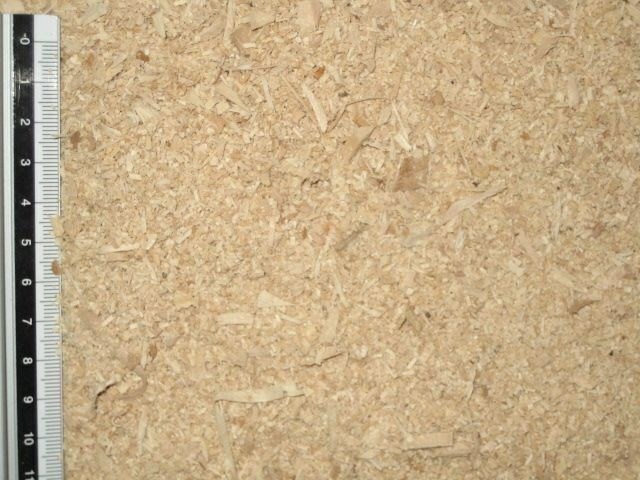 4-6 pallets Danish wood pellets of 960 kg. only DKK 2.175. 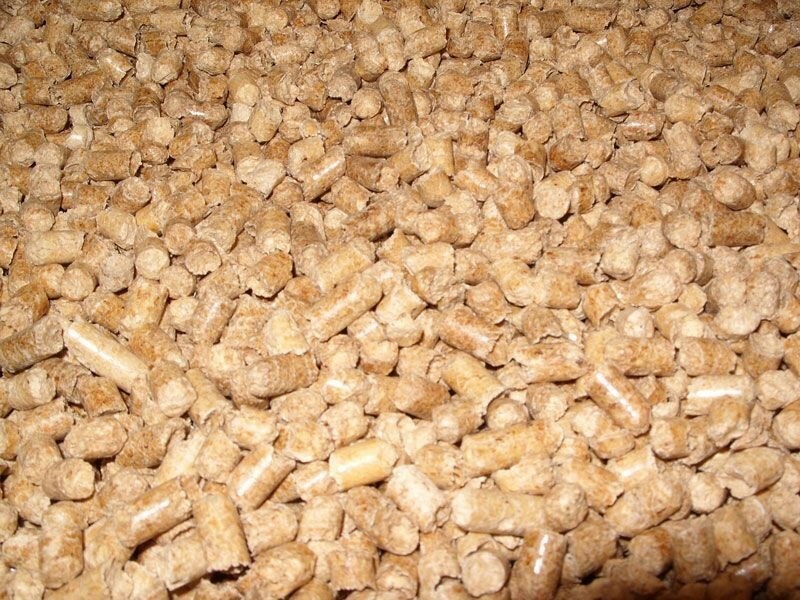 Please call for prices of loose wood pellets and for larger quantities, we are always open to a good deal. 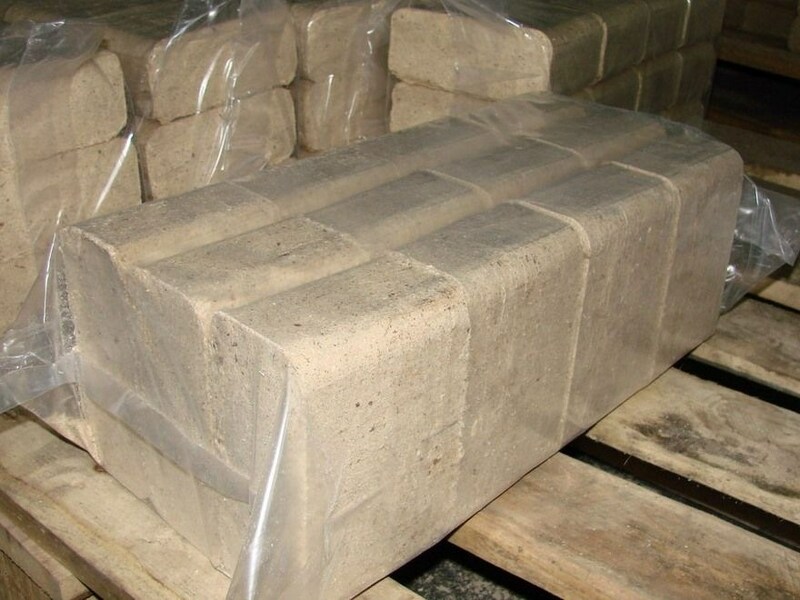 RUF square briquettes, 96 packs of 10 kg. only DKK 1,750. - An expanded product range.